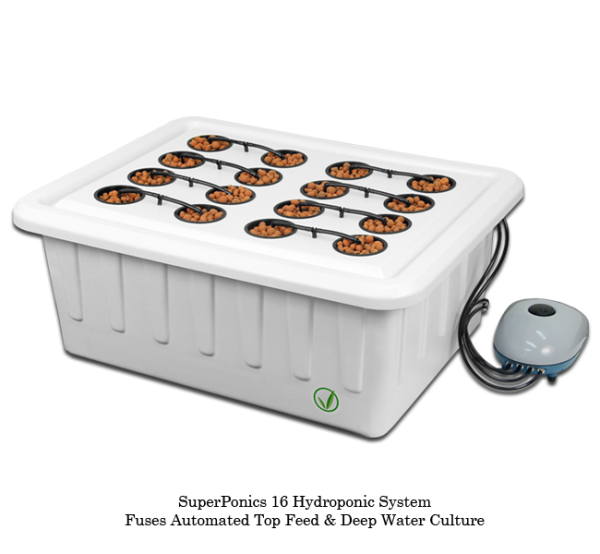 The SuperPonics 16-Plant Hydroponic Grow System grows your plants up to 5x faster, safer, and easier than any traditional hydroponic system. 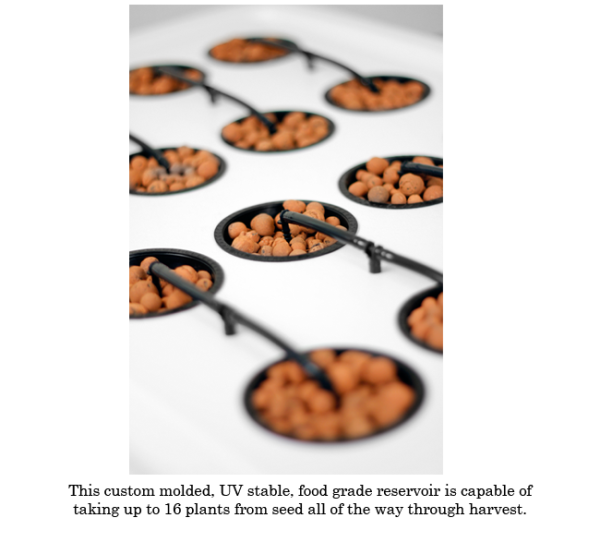 SuperPonics Hydroponic Grow System technology fuses the best of hydroponics by combining automated top feeding, deep water culture, and bubble and AeroPonics. 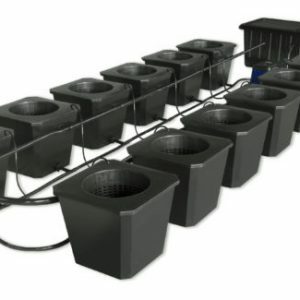 The famous fully automated SuperPonics 16-Plant Hydroponic Grow System grows your plants up to 5x faster, safer, and easier than any traditional hydroponic system. 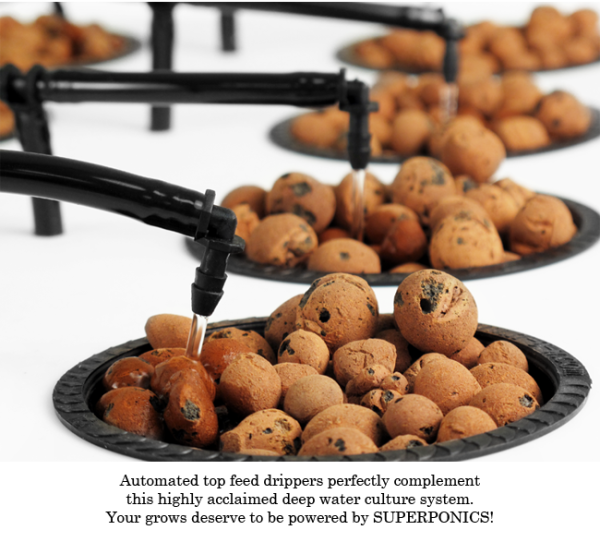 SuperPonics Hydroponic Grow System technology fuses the best of hydroponics by combining automated top feeding, deep water culture, and bubble and AeroPonics.. 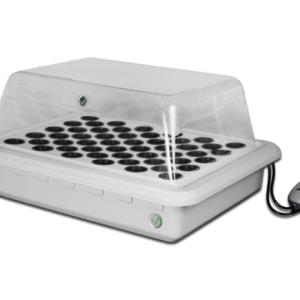 The SuperPonics 16-Plant Hydroponic Grow System grows faster than any single method of hydroponics and more safely due to the fact that there are always two independent hydroponic grow systems operating at the same time. Even if one system malfunctions, your plants will still thrive! Growing your plants with both Top Feed Watering and Bottom Feed oxygenation will create extremely happy plants with rapid growth rates and HUGE yields. 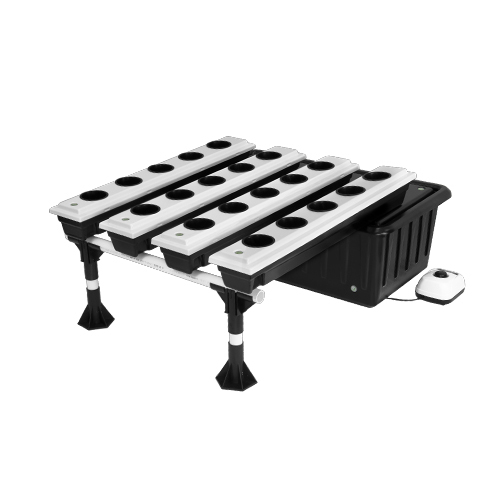 Your fully automated SuperPonics 16-Plant Hydroponic Grow System will grow faster than any single method of hydroponics. 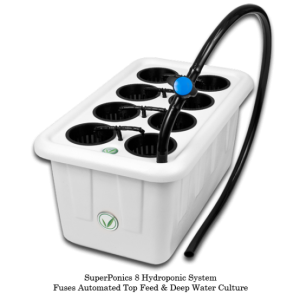 This hydroponic system combines both top feed watering and bottom feed oxygenation causing your plants to thrive and grow at rates you truly never thought possible. You are also adding safety to your grows because if either method fails, your plants will still be getting more love than they do from competitors’ single method systems. 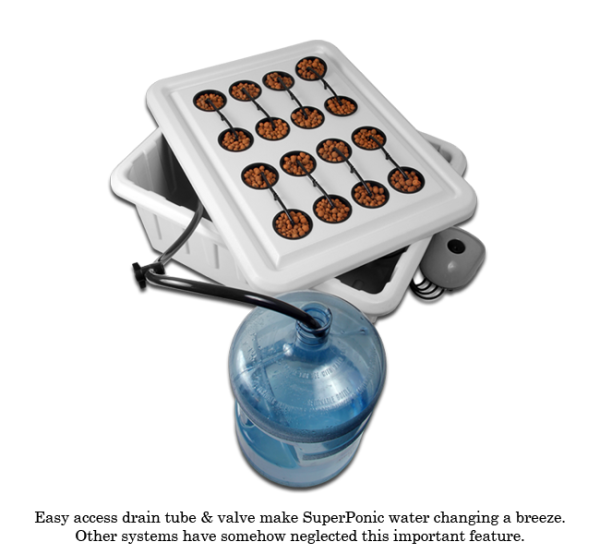 The custom molded reservoir and lid are UV stable and easy to clean. Plus, it comes fully assembled – just plug in and add water! These 3″ cups give you the ability to nest up to 16 plants!